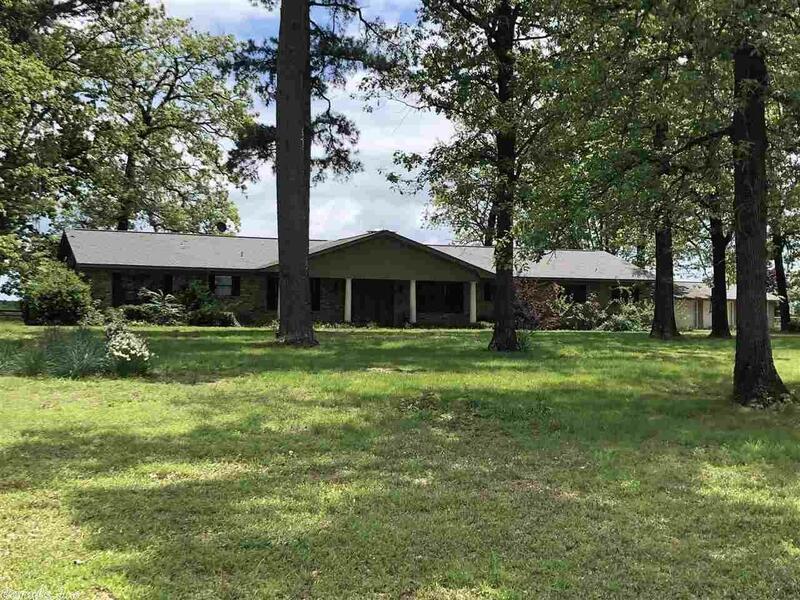 Brick home north town, in ground pool, large shop building, approx 4 acres with lots of privacy. Home offers over 2,900 sq ft of living space, totally remodeled in 2008, offers 4 bedrooms and 3 full baths. Chef Kitchen with all the extras, hearth room with fireplace room and enclosed sun room with fireplace. Laundry room with office space, double garage, new CH/CA unit and new hot water heater. The pool had a new pump in 2016, 50 x 80 shop building, extra storage building. Additional 16 acres available.